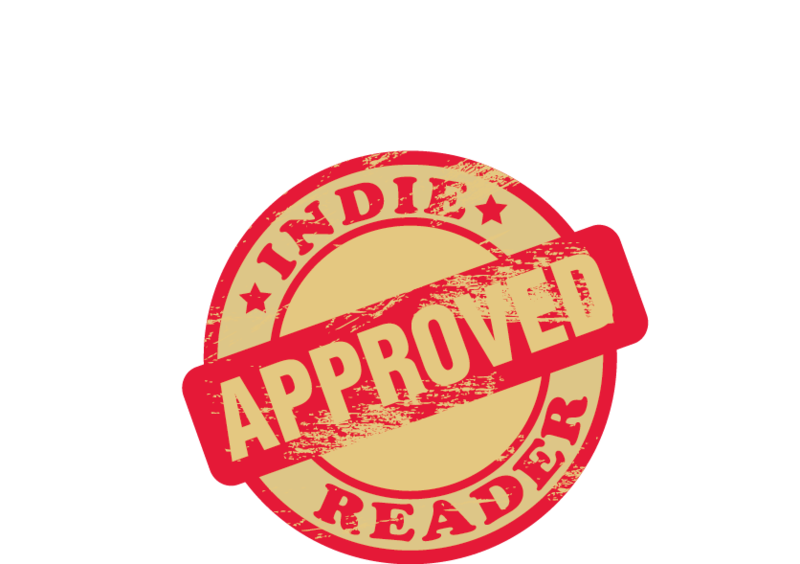 Indie Reviews is the first major reviewer to get to the book. The reviewer understood what I was trying to do with it — I’m lucky. Four stars is high praise from them. IR Verdict: BAD BOYFRIENDS offers some sensible and intelligent advice for those looking for a romantic relationship, or wondering why all their relationships seem to go sour. Kinnison rightly attacks society’s emphasis on the hormonal/sexual state of being “in love” as a foundation for a long-term relationship or marriage, and encourages readers to seek a deeper, more intelligent connection between lovers and/or spouses. He shows, with empathy and perceptiveness, how different personality types are likely to interact, and what can be done in some cases to mitigate the negative effects of different insecurities and problems. His discussion of how to recognize and avoid a psychopath and/or an abusive mate is clear, precise, and firm. And the reader who takes nothing else away from the book should at least note his repeated advice to avoid anyone who has lots of exes, all of whom he or she describes as crazy or evil. Kinnison does occasionally tend to oversimplify, as one must when categorizing personality types. The author also tends to put most of the blame for personality issues on bad parenting rather than on genetics or non-parental environmental influences, which is debatable but true to the attachment-theory perspective. The title’s gender-specificity might discourage straight men and lesbians from picking up the book, when in fact its advice is pretty gender-neutral. These minor problems, however, do not substantially interfere with the actual advice, which is generally sound. Still at Amazon: Kindle version link and paperback version link. Posted in Books, Relationships, Uncategorized and tagged attachment type, bad boyfriends, indie reader, review on April 15, 2014 by Jeb Kinnison.